Every day, I receive many more Book Recommendations from others than I have time to review. Yet, each new book sounds insightful, helpful and fresh as these requests pour in from Authors and Readers. 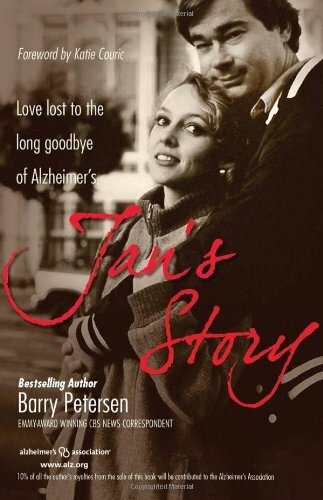 The Book Recommendations on this list may come from a Caregiver, or a person who has dementia, a relative or a friend. Reading is critical for the Caregiver and helpful for the person with dementia as well. Since there are many more books than I have time to read and critique, I’ve begun this Post for YOUR favorite Book Recommendations– Let me know about the Book that helped you most. If we don’t already have it reviewed and posted on our site, I will list it here with your short review. Laura Wayman is an accomplished keynote speaker, author, trainer, and a dedicated Gerontologist. She holds an associate in arts degree in gerontology and is a certified Social Services Designee. Laura has over a decade of experience in and a strong dedication to quality aging. She is the resident dementia expert and grant writer for Seniors First, a nonprofit organization that helps seniors live independently; the CEO of The Dementia Whisperers; and a sought-after speaker on issues of aging. Her book is next on my reading list and as I checked the Reviews from other readers, her work is outstanding. Not only a super advocate for the aging, she also helps the caregiver to take care of themselves which is sometimes forgotten during the heavy lifting of caregiving. Adam Sibley is a sweet young man that learned the lessons of life at an age too young, caring for his Mom with Alzheimer’s dementia. During those four years of caregiving Adam put his Mom above his own needs. We don’t often see that kind of care from someone at such a young age. But Adam is certainly mature for his years. In this memoir Adam shares the joy of caring for his Mom along with the hard lessons that a selfless life brings. Family and his dear Mother comes first above all else including school, work, friends and almost everything else at times. Share this sweet journey with Adam and applaud the person he is and the strong man he has become through the hard work of caregiving. In the end, you will have the pleasure of meeting Adam now, along with his new bride and a life that is finally his own. A daughter who cares for her Mother! 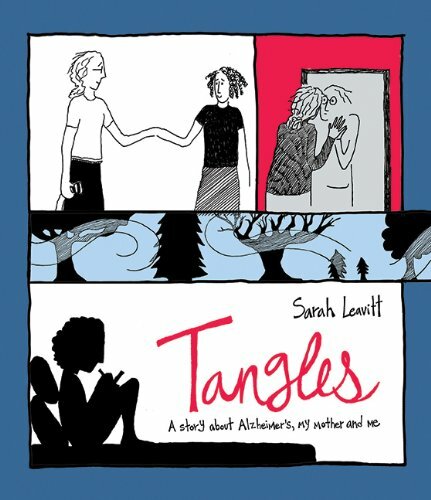 A daughter who learns all she needs to know to be caregiver for her beloved Mother. It is honest, open and raw. The day to day struggles as I worked full-time, had a teenaged son, husband and my own household to run. I also share many Caregiver tips on my blog – such as my Mom should have been OFF the road, what I could and should have done, adult social services, elder abuse, assisted living facilities, caregivers emotional roller coaster…. Our favorite reads help us to learn about Alzheimer’s, to care for loved ones who have Alzheimer’s and to care for ourselves as caregivers. Read a book and learn about this disease, help others, and help yourself. The 36-Hour Day: A Family Guide to Caring for People Who Have Alzheimer Disease, Related Dementias, and Memory..
Alzheimer’s Disease: What If There Was a Cure? My grandfather suffers from Alzheimer’s disease, one of the most common types of dementia. As the years have gone on he has required increased levels of support to carry out all his daily activities, because the symptoms have become increasingly severe and more parts of the brain are affected. I think until you experience first-hand what it is like to constantly have to put someone else’s needs before your own, it is impossible to truly understand the impact that being a full-time carer has on your life, as well as your own health and well-being. What people fail to realize is that being a carer is a full time job and more often than not, one that is thrust upon us unexpectedly. Regardless of whether we feel prepared enough, the fact is that you have to accept the situation for what it is, as the only alternative is usually to have your loved one put into full-time care. Enter my grandmother; a 75 year-old woman who has been working nose to the grindstone since the premature age of fourteen in order to support her family. She also ran her own thriving business single-handedly for over 30 years until her recent retirement – one would think that she of all people has earned a well-deserved break. Unfortunately this isn’t the case; her husband’s deteriorating health was one of the main reasons she was forced to give up her much loved career so as to dedicate her time to looking after him. As the disease progressed, more and more of her time was devoted to caring duties. Many people are forced to give up their dream career in order to become a full-time carer for a close friend or family member who can no longer cope by themselves. I have the utmost respect for these people, certainly if they are any reflection of my grandmother. I honestly don’t know how she manages; at 75 she is no spring chicken, and yet every day she demonstrates such strength and bravery that I can’t help but be in awe of her. For a long time, my grandmother was reluctant to seek care support. Although she insisted she was managing fine by herself, you could see the toll it was taking on her health, both physical and mental. And no wonder, because she must have been exhausted – I know I would be if I was up and about working tirelessly for 20 hours or more a day. On the rare occasion my grandfather managed to make it through the night without disturbing her, she would often lay awake tossing and turning, expecting him to call out for help any minute. I knew that if she carried on the way she was then her health would begin to suffer as well – Carers UK reveals that those who provide high levels of care are more than twice as likely to suffer from poor health compared to people without caring responsibilities. The turning point for us came earlier this year, when a nasty fall resulted in my grandfather breaking his wrist and becoming hospital bound for a month. Unfortunately, this was the wake-up call my grandmother needed. Leaving him in the capable hands of the nurses for those few weeks did her the world of good, and she came to the realization that accepting help from others was not the worst idea in the world. Seeing him adapt so well to hospital life in the care of the nurses gave my grandmother the reassurance she needed to accept care assistance when he went back home. On our hunt for a suitable care service we stumbled across Caremark, an established home care provider which appeared to offer the ‘personalized’ approach we were looking for. There is increasing demand for this kind of technique which allows everything to be planned around your individual requirements. I feel that this is a far more pleasant (and affordable) alternative to living in residential care or a nursing home full-time. What I really like about this company is that they encourage independent living, encouraging the individual to work with them rather than doing everything for them. We found that this approach has really benefited my grandfather as it has given him a sense of purpose and well-being as well as preventing him from becoming too languid. He has daily visits from a nurse to help him up out of bed and dressed, and again in the evening to get him bathed, undressed and back into bed. Implementation of these simple regimes has made the world of difference to both my grandparents. My grandmother has finally relieved some of the stress from her shoulders and now has more time to care for herself, and my grandfather has showed remarkable progress by managing to sleep right through most nights. This has resulted in him being more energetic and steady on his feet once again. If you are a carer and can relate to this article, I strongly recommend that you look into home care support in your area. We chose Caremark with no limit to the type of assistance they can offer, and you can receive as much or as little help as you wish according to your individual needs if you find a good Home Care Support in your area as well. I’d like to apologize for being so quiet over the previous few months due to my own ill health. At the same time, I must offer my deep appreciation for all the Guests Posts I’ve received to keep our news up to date and still flowing here at Alzheimer’s Support. Many thanks! Since my Mom’s passing, I’ve been diagnosed with COPD and am in my own battle with health and illness. In some ways it’s similar to Alzheimer’s. I appear just as I always have and most people have no clue that I’m “sick” at all. Now, I have the opportunity to see “caregiver” from a different angle. As Mom’s caregiver, the job was easy. She was always appreciative and as helpful as she could be for as long as she had any control over her own behavior. I hope to remain as kind and easy to work with as my mother was. I must admit, on occasion, I can be an ornery patient. It seems hard to believe that mom has been gone 4 years. And now more than ever, I miss and respect her for the love and kindness she showed me and my brothers for all of her life. I think of her every day and the holidays bring her memory alive even more. And remember… some family traditions no longer work when illness visits the family. In that case, create a brand new family tradition that works for your family! I hope everyone has a super Holiday Season with lots of love from good friends and family. Take Care and we’ll see you all next year! When you have a loved one diagnosed with Alzheimer’s, you are assaulted by questions. 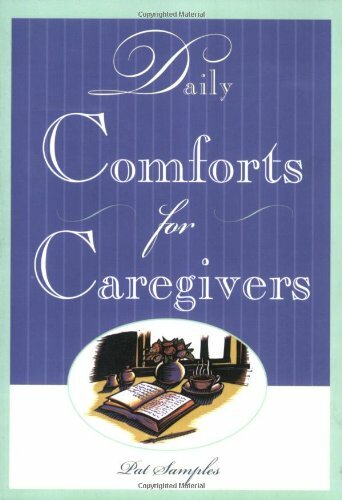 A Caregiver’s Guide is a necessity. I remember those days right after my Mom was diagnosed. All sorts of images bounce in your head, some are myths and some are behaviors that your loved one may or may not suffer through. Even if the person you are caring for is not a family member or loved one, the list of questions you’ll have about their proper care are endless. 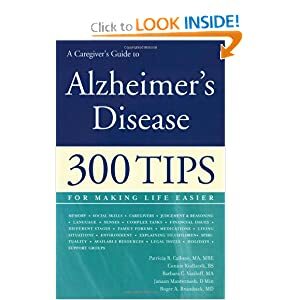 This book Alzheimer’s Disease – 300 TIPS fills in the gaps with answers to many of the questions you will have: Written for patients, their families, and caregivers, the practical information here will help readers understand what is physically happening to the brain so they can empower their own special skills and talents throughout the disease process. 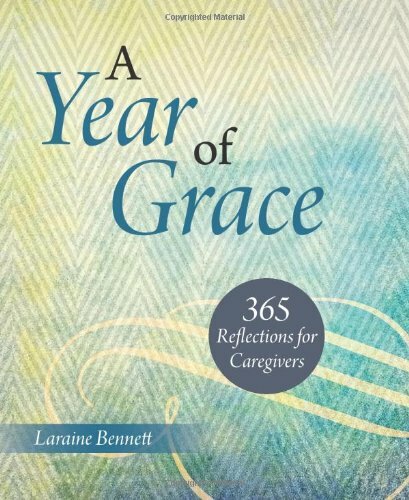 This book has sections which follow the literal progression of Alzheimer’s and the challenges any caregiver will have while caring for someone with Alzheimer’s. So you become familiar with the book right away and the passages you need most often are super easy to find. I loved the Question and Answer format of this book. 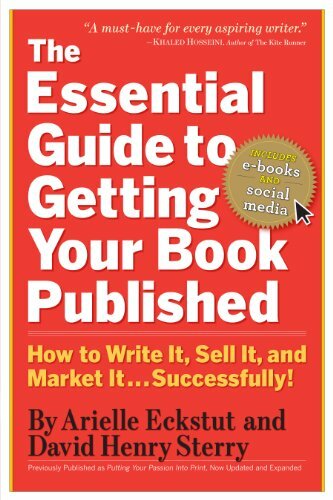 If I was in a hurry or needed a quick answer without reading an entire chapter–this book makes it easy. 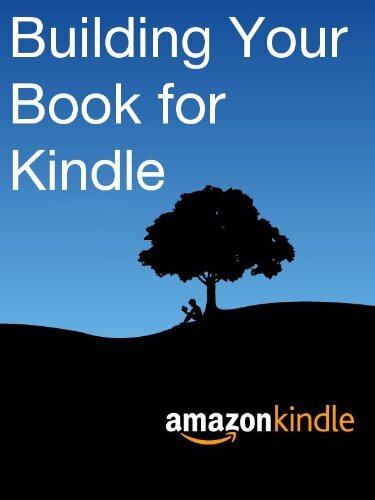 Help is always at your fingertips with this Question + Answer book. And the answers or suggestions are spot-on every time. It offers wonderful advice for an illness that can leave the caregiver totally baffled. Folks with Alzheimer’s can present odd behaviors that leave us clueless how to respond. 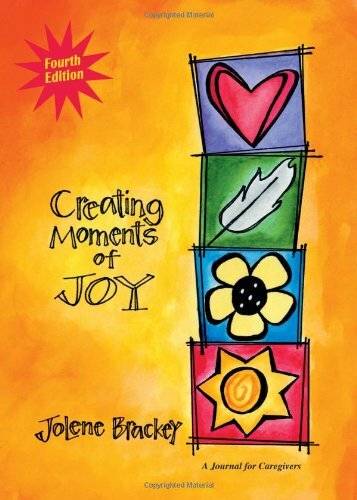 You’ll find your way with this book and keep it at hand because you know the answer is quickly found for most all behaviors. Some Activities your loved one might enjoy!